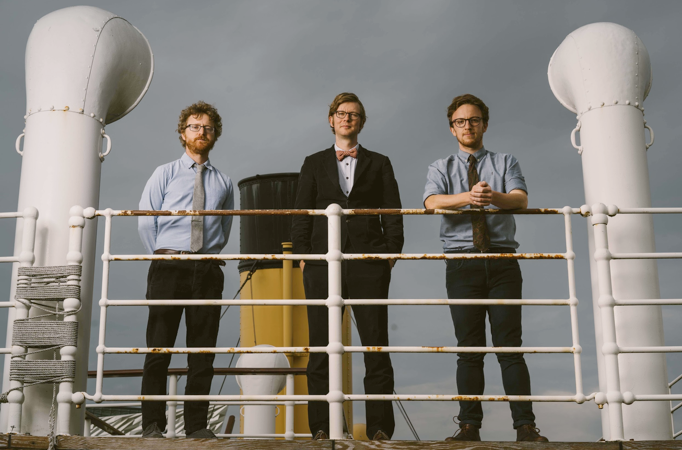 Public Service Broadcasting have shared the video for new song 'White Star Liner'. Earlier this year the project were invited to take part in the BBC's Biggest Ever Weekend, preparing a special Belfast performance. Famously the city that built the Titanic, the group used the ill-fated liner as a vessel for their own creativity. New EP 'White Star Liner' expands on this, and the title track has just received the video treatment. Utilising a mosaic of archive footage, it manages to bond perfectly with the music to imply the vessel's enormous wealth and prestige. 'White Star Liner' EP will be released on October 26th.